Mobile technology has become a booster for the Small medium businesses. If we see 85 percent of small businesses uses smartphones for doing business. You can easily enable your customers to pay by phone and can help improve sales and customer loyalty. 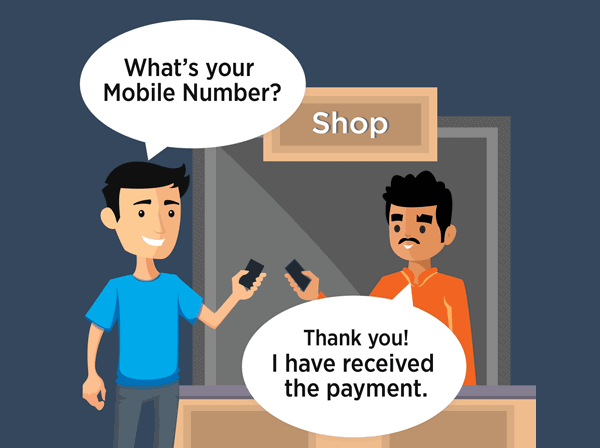 When customers come to the register to pay for their purchases, many can now simply hold up their mobile phones instead of handing over bills or pulling out a credit card. Since mobile payment programs are relatively inexpensive and don’t require sophisticated technical knowledge to implement, many small businesses have been quick to adopt the new technology. Mobile apps can provide powerful tools to organize, collaborate, and communicate with your small business team, whether it’s freelancers on occasional projects or your day-to-day operations. 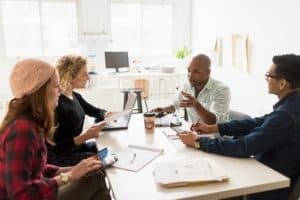 There are many project management apps, collaborative to-do lists, group messaging tools, cloud storage platforms, and video conferencing apps. All of the mobile apps are free, though several offer premium plans. 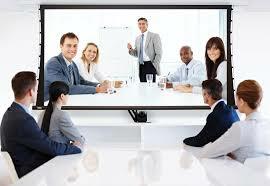 Mobile video calling has raised so quickly that industry analysts have not yet compiled exact numbers. But along the way, it is creating new business models, Social messages, calls, texts and video are merging fast. 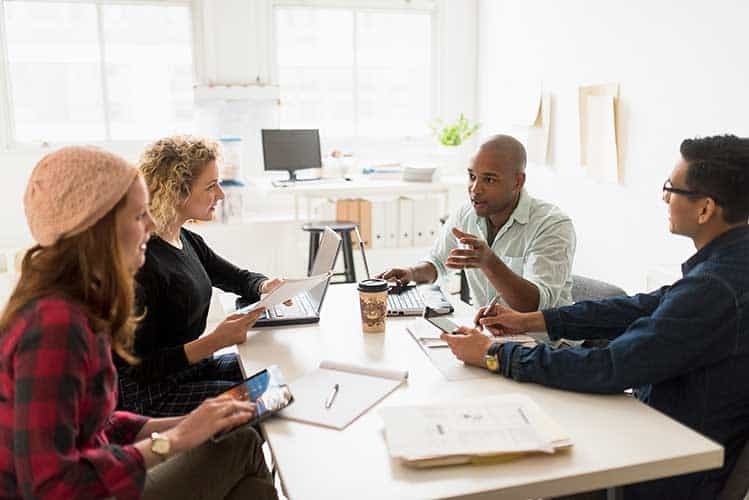 Business video conferencing adoption is growing as the technology shifts from high-end conference rooms to desktops and mobile devices. While video vendors have predicted for years that video calling will overtake voice, some users still prefer picking up a phone when they need to talk to someone. Video calling won’t overtake voice for some time, but the seeds for that change are evident. primarily as a one-to-one tool for fast and simple communication, especially with customers and others outside your organization. To put email to work in its rightful place among collaborative tools. Shift complex, multi-participant conversations to discussion forums. 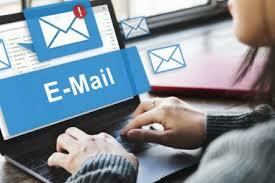 Use email only for notifying participants when the conversation is updated. 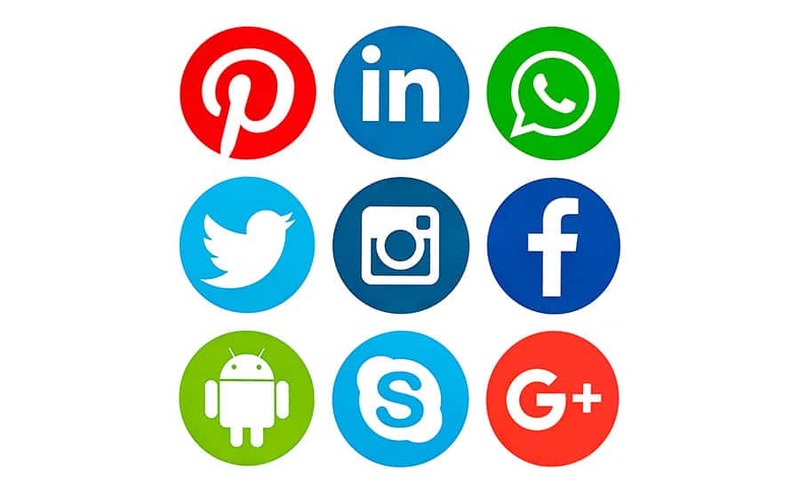 Social media platform is becoming a good business growing tool or platform for the enterprises. 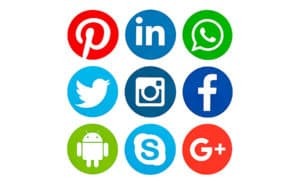 The public forums like facebook, Instagram, Whatsaap can help the business to grow more and spread faster because of branding the products via insta , twitter, facebook, and youtube. 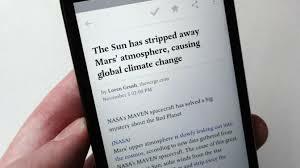 PDF Reader mobile app makes it easy for you to take your work with you. So you can stay connected — and stay productive — with the PDF viewer that’s made for your Android device. These Applications offers features to view PDF documents,store and access documents in the cloud with Acrobat.com, navigate through PDF content, annotate and comment on PDF documents, fill out forms, organize documents, electronically sign and print and share. Whether you want to scan a QR code (Quick Response Code) or create one, there are a number of apps that will add meaning and destinations (websites, special offers, contact information, etc.) to those ubiquitous codes. 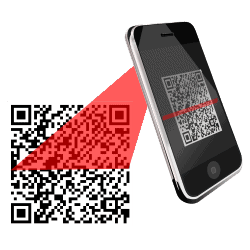 Use the QR Reader to check out how other businesses are using QR codes and see if one makes sense for your business.